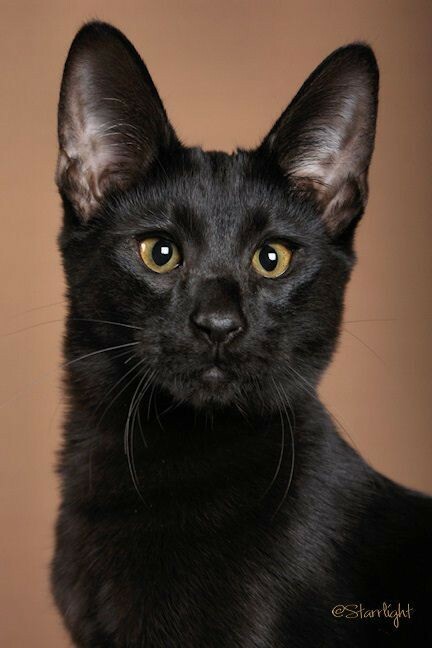 Savannah Cat Rescue is a non-profit and volunteer organization promoting the overall welfare of Savannah Cats. When some owners fail to provide the overall need of their savannah cats or when they abandon them, the Savannah Cat Rescue is always prepared to take the cats in. They rehabilitate and look for other foster homes for these hybrid cats. To understand Savannah cats better, let’s review on what Savannah cats are and what makes them different from other cats? Well, these cats are a cross breed of a domestic cat and an African Serval Cat. The African Serval Cat is a wild cat that is found in Sub-Saharan Africa. Sadly, there are lots of misconceptions about Savannah Cats, which is why they are most commonly abandoned or turned over to Savannah Cat Rescue. For example, some people thinks that savannah cats has an exotic and wild heritage that’s why they are dangerous and unsafe to be kept as pets. 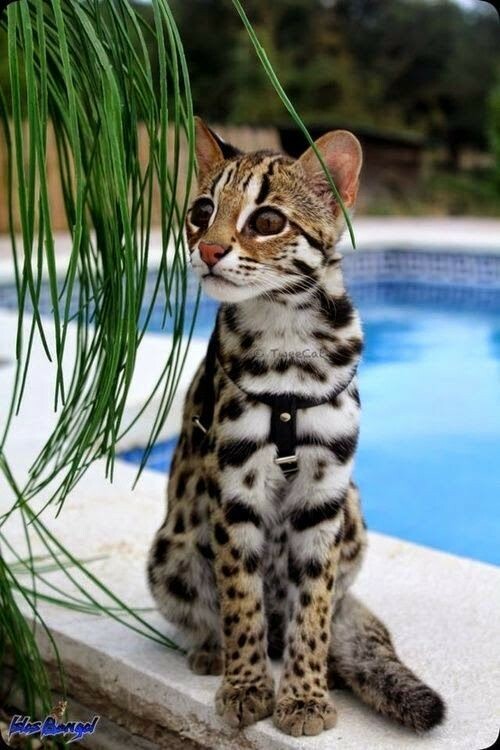 Savannah cats have an exotic look and great personality. They can be as lovable like any other domestic pets. 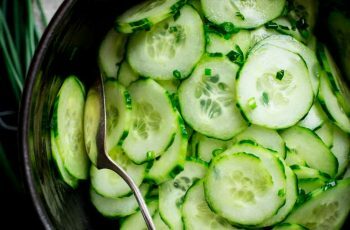 They are easy to handle and at times, they have great energy to interact with others. Just like normal pets, they can be kept at home. The misconception that these cats can be wild and dangerous is absolutely not true. 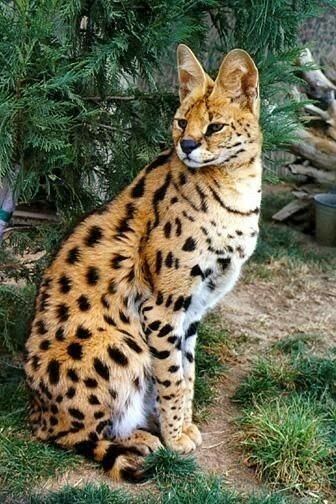 In fact the African Serval cats are known to be one of the most domesticable among exotic cats. Hence the fallacy that a savannah cat are wild and exotic is definitely not true. Some cat owners were disappointed with the size of their savannah cats as they thought that they can be as huge as Labradors. Savannah cats is the largest domestic cat breed but they can’t grow to be as large as Labradors. Normally only the F1 and F2 breeds are two (2) times larger in height that the normal house cats. 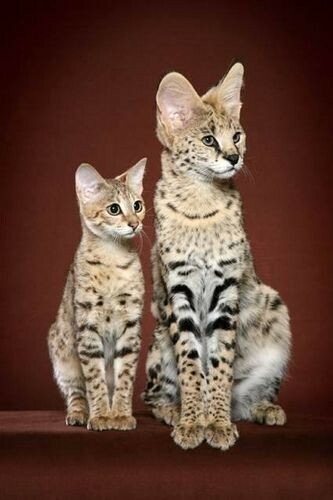 Savannah cats can be distinguished by their tall and long body. 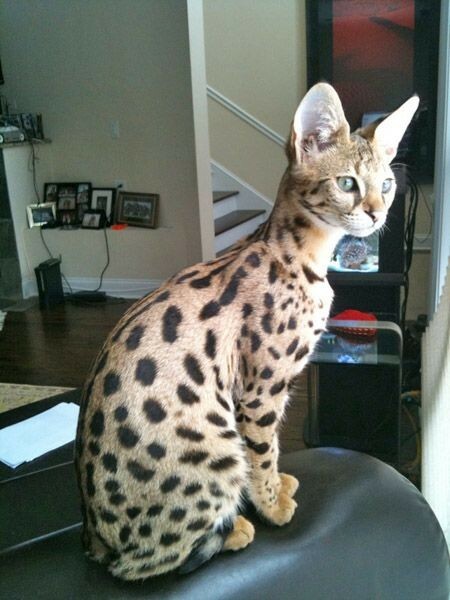 Savannah cats are known to be one of the most expensive cats. Actually, the first generation of these cats were indeed costly. However, the savannah cats’ population have grown in number. The generation of cats that we have today are no longer as expensive like before. If fact, you can adopt them by simply visiting Savannah Cat Rescue. Also, do you assignment and research on the available prices offered today. Savannah Cat’s diet is recommended to be of high quality, but not necessarily raw meat. It’s not really true that because they are from the African Serval family means they have to eat raw meat. Savannah cats are like any domestic pet that you can keep them at home. They are lovable and just like ordinary cats, they like cats, fish, birds and rats as toys. They are not wild and dangerous. Of course, little children should be assisted always while they are with any pet as they may poke nor hurt the animals. These domesticated cats do not have superior hunting abilities. No, they are not predators! Instead, these cats have very high energies and can be enthusiastic. They can be kept at home and stays at home just like other cats. When we understand Savannah Cats better, we can love them better. If you have a savannah and you lack the proper skills to care for them, a Savannah Cat Rescue is a great place to seek advice.